Simply put, a building envelope consultant is focused on the technical performance of a building – whether it’s a residential home or a commercial facility. A building envelope consultant would be concerned with such things as building materials, mechanical systems, and energy efficiency. And while the field of building science is broad, a building envelope consultant might be involved in everything from building construction, to inspections and audits, to operational performance. Property owners seeking the services of a building envelope consultant in Toronto can count on Barrier Sciences Group for a full service approach. And if it’s about energy efficiency, BSG offers a specific expertise in deep energy retrofits. As authorities in the industry, the team at BSG is focused on creating the most energy-efficient building envelope possible – it means reducing points of air leakage; ensuring the integrity of air/vapour barriers; and retrofitting insulation for much improved performance. In any structure, the so-called “building envelope” is designed to physically separate the exterior from the interior. In the typical residential home, for instance, the building envelope comprises roofing, foundation, walls, and the windows and doors. Over time, all of these components are vulnerable to various performance problems, and when left unattended, things will just worsen. When considering the services of a building envelope consultant in Toronto, property owners should makesure that the consultant is proficient in both assessing problems and providing remedies. The truth is, building envelope problems can often be wide ranging – everything from low quality construction materials, to faulty installations, to inadequate (or lacking) maintenance. For property owners who require the services of a building envelope consultant in Toronto, the team at Barrier Sciences Group will provide experts to identify problem areas, and recommend energy retrofit solutions. The objective is to improve building envelope performance for the short term, while reducing the potential for future problems. It’s a comprehensive approach to maintenance. 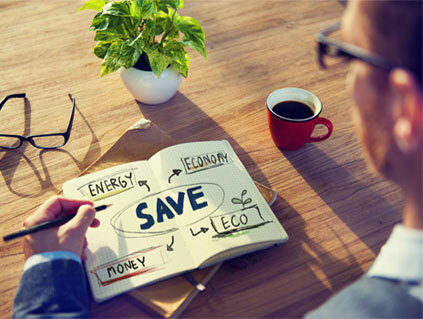 Today, energy efficiency has become a big focus for consultants. This is because of increasing energy costs, and the ongoing need to conserve. Here, a good building envelope consultant can make a big difference with various repairs and retrofits. The idea of hiring a building envelope consultant in Toronto is to consolidate all efforts. First, it’s important to accurately identify problem areas, whatever the nature. Second, it’s important to advise on workable solutions, and within a budget. And finally, it’s important to recommend cost-effective repairs and/or retrofits - remedies with worthwhile long term returns-on-investment. For the most part, building envelope consultants like BSG have expertise in all aspects of building science. But when it comes to energy efficiency, the BSG team is particularly proficient. A Deep Energy Retrofit is a “whole-building” approach to achieving maximum energy efficiency. This is much more than a conventional energy retrofit, and can be applied to both residential and commercial buildings. 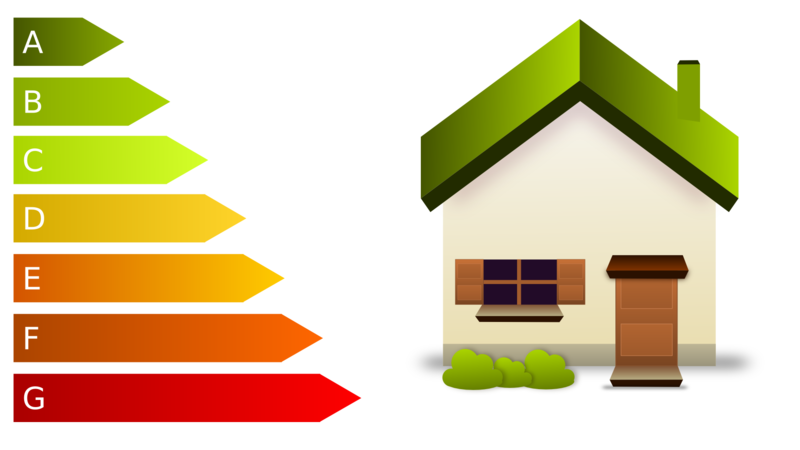 A Deep Energy Retrofit can often result in 30% or more in energy savings. Barrier Sciences Group is a trusted name in Deep Energy Retrofitting. With a focus on maximizing energy performance, BSG provides clients with an “incremental” approach to energy retrofits that deliver quantifiable results in the short term and effective returns-on-investment long term. At BSG, building science experts implement Deep Energy Retrofits, step by step, while evaluating “real life” outcomes on overall building performance. This approach ensures improved energy efficiencies, enhanced building envelope integrity, and extended life for building components. HVAC operation including heating and cooling. For property owners seeking a building envelope consultant in Toronto, Barrier Sciences Group offers an in-house team with experience in residential, commercial, and industrial properties. We service residential homeowners, property managers, and general contractors, managing each project from end to end. BSG does it right the first time, right from assessment to retrofitting. BSG consultants deal with a wide variety of performance issues on every jobsite. The objective for every customer is to improve performance of the building envelope, and deliver measurable upgrades. Depending on the property, this might include improvements to energy efficiency, reduction of energy costs, averting future building deterioration, and enhancing indoor comfort. When hiring a building envelope consultant in Toronto, many customers will rely on property inspection services that require a more professional approach. This is often required when buying or selling a property, or when renovating or retrofitting. Here, a comprehensive inspection is required to ensure that all performance issues are properly addressed. With BSG, customers are assured of an objective approach to property inspection. With specific performance issues addressed, workable remedies and solutions are provided. As a rule, the team at BSG will recommend cost-effective energy retrofits that provide the best return-on-investment going forward. Clearly, this approach is critical when buying, selling, or renovating a property. Residential or commercial, BSG assesses performance issues with high-tech equipment and proven methodologies. This includes everything from insulation performance, to air quality testing, to radon testing. And with a comprehensive approach, obvious problems are identified and hidden problems are uncovered. The aim is to isolate the source and cause of problems. Barrier Sciences Group does not perform run-of-the-mill “surface” inspections – every inspection and assessment is wide-ranging, with reliable results that set the stage for viable remedies and solutions. Property owners considering a building envelope consultant in Toronto would be well advised to do it right from the start, and avoid a superficial approach that might be low-priced. BSG employs an “incremental” approach to repairs and deep energy retrofits. The in-house team will gauge the value of a proposed repair or retrofit, and will choose the work that delivers the biggest return. Based on customer budget, the “incremental” approach allows for the most cost-effective repairs/retrofits to be implemented first. Step by step, additional work is performed as needed. With each repair/retrofit, BSG experts determine if “performance goals” have been met, and what additional work might be required. With this methodology, results-driven work is ensured, and work of a lesser priority is queued. As specialists in building science, BSG addresses both the exterior and interior of a property, assuring customers that every type of deficiency is covered. Whatever the scope of work, Barrier Sciences Group is focused on project work that is both objective and impartial. Consultants make every effort not to jump to conclusions, and avoid making predetermined assumptions when problem solving. When it comes to hiring a building envelope consultant in Toronto, this type of professional approach will yield the best results. With BSG, customer satisfaction is at the forefront - BSG wants customers to understand their assessment process, their retrofit recommendations, and the scope of work proposed. For those who are selling a property, buying a property, or renovating a property, a professional building envelope consultant in Toronto can make a big difference in the success of the undertaking. Nothing quite compares with the service approach from Barrier Sciences Group. To find out more, visit the company website at www.barriersciences.com or contact BSG directly at 1-866-333-3920.